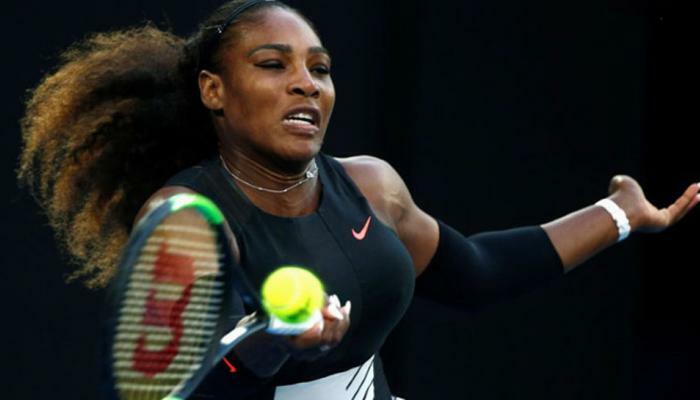 Two of tennis’ biggest names, Kim Clijsters and Lindsay Davenport, have said that they expect Serena Williams to return to tennis and win more grand slam titles. 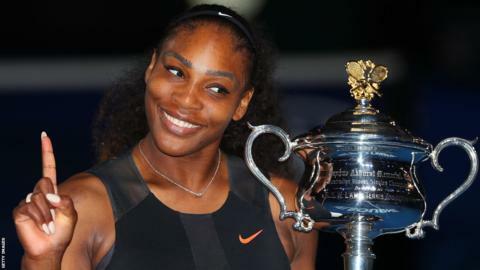 Williams, who has won 23 slam singles titles, is due to give birth to her first child later this year but she has dismissed all talk of retirement. She will be turning 36 in September but Davenport believes that she will be chasing Margaret Court’s all-time record of 24 slam singles titles. “Mentally I was already checked out but she has a goal, she wants to accomplish something and you’ve got to think that every day she’s going to be working towards that once the baby’s born,” said Davenport, who had her first two children late in her career. Davenport went on to say that Williams is “like super woman” so will be able to overcome the physical challenge and pointed out that she has the “means” to make logistics easier to handle. Williams may look to Clijsters for inspiration. Clijsters had a remarkable second career after she gave birth to her daughter Jada. 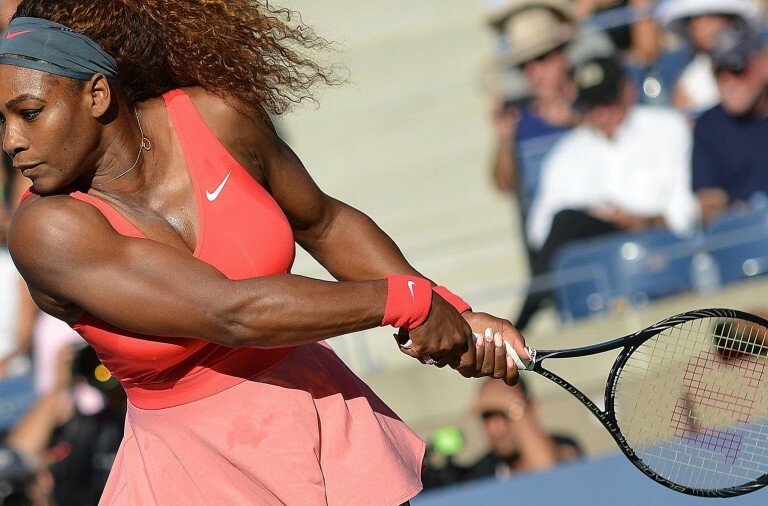 She went on to win the US Open in only her third tournament in 2009 and then defended the title before adding an Australian Open trophy in 2011. 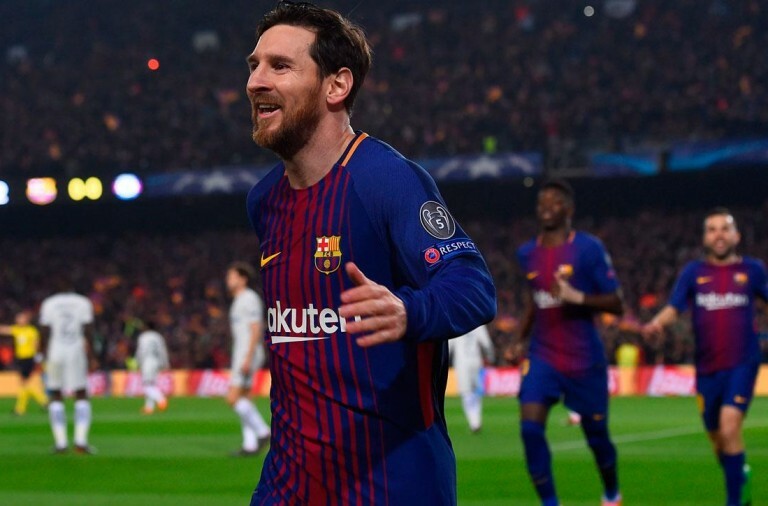 However, Clijsters said that it was hard to balance the two parts of her life as she didn’t want her children to grow up with a nanny. Nonetheless, she believes that Williams will go on to win another Grand Slam.